Malaysia Airports (MA) has appointed Tan Sri Syed Zainol Anwar as its new chairman effective 7 June, to replace Tan Sri Wan Abdul Aziz Wan Abdullah who has retired. Wan Abdullah has resigned as MA’s director and chairman after holding the position for five years, with his last day on 6 June following the expiry of his contract. Under his stewardship, the company has made significant achievements such as the opening of klia2 and full acquisition of Istanbul Sabiha Gokcen International Airport in Turkey, as well as the opening of Mitsui Outlet Park KLIA as a catalyst to KLIA Aeropolis, the airport operator said in a statement. “His guidance and commitment at the Board has also steered the company towards charting its next phase of growth in Malaysia Airports five-year business plan Runway to Success 2020 (RtS2020) and launching of the KLIA Aeropolis Master Plan,” the press statement from MA added. Currently, Anwar is also the chairman of Nestle Malaysia, Cahya Mata Sarawak, Malakoff Corporation, Lembaga Zakat Selangor and Pulau Indah Ventures. Additionally, he is the chancellor of SEGi University. “I believe Malaysia Airports has the capability to continue creating value for the ever-evolving aviation landscape, way into the future. I am also confident that it will continue to reap the success of its innovative plans and hard work. This is the right time for me to make way for another leader at the helm to pursue the company’s vision and steer it towards achieving even greater heights,” Wan Abdullah added. 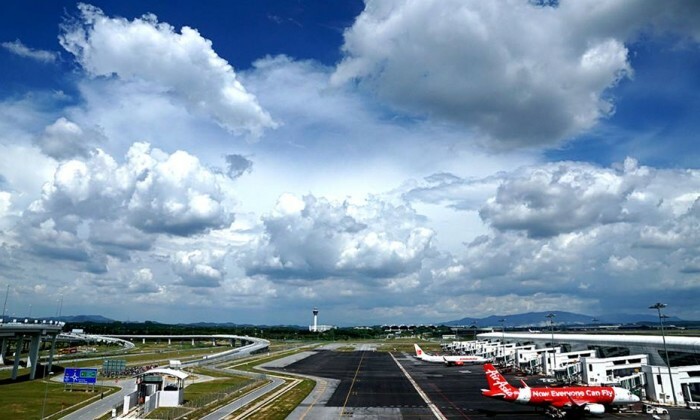 Last year, Malaysia Airports launched its KLIA Aeropolis, which was seen as a driver in achieving its vision of becoming a global leader in creating airport cities. This is part of its five-year business plan, Runway to Success 2020, to elevate the country to developed-nation status and transport the national airport into a world-class airport city and tourist destination. The event saw sponsors and supporters such as CLEAR Men, Singtel, Singapore’s Ministry of Culture, Community and Youth and the Nat..